Both Spanish and Italian have their roots in the romance language families and are spoken by a number of individuals all over the world. All of the languages that belong to the romance family prove to have a number of similarities and the case proves to be the same for the Italian and the Spanish languages. To a non-native of either of the two languages, both the languages seem to be extremely similar. While Spanish and Portuguese are two languages that prove to be mutually intelligible, Italian and Portuguese prove to have more similarities than Italian does with Spanish. Any native speaker of any of the three languages can prove to communicate with another speaker of a different language with some level of difficulty. The languages may prove to be vaguely similar and some people may even be able to understand and communicate with each other in either language, but there are a large number of subtleties and nuances that make the Spanish and the Italian languages quite different from each other. As such, in any instance where the communication needs to be precise and accurate, the use of professional services in order to translate Spanish to Italian should be used. There are also professional services which help translate Spanish to Italian for businesses, institutions and organizations. These are increasingly growing in number, given that the importance of US translation services is being recognized and they all compete with each other to offer the best quality of service at the lowest rates. While many individuals or groups may not see the benefit in doing so, the employment of services which translate Spanish to Italian can prove to greatly help in expanding the outreach and the market across a number of industries. Healthcare, medical, legal, insurance, food, travel, tourism and all other industries where language barriers should not be an issue for individuals should make use of professional services to translate Spanish to Italian for their offerings. All you require is an agency that can give you top quality Spanish to Italian translation service at a reasonable price. We can help. Call or email us for a free quotation, or connect with live chat and a project manager will provide a quote for you today. Our teams consist of native translators who translate Spanish into Italian and vice versa in a range of fields. We can reply fast and with great professionalism to all translations with Italian as target language. 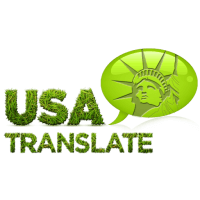 USA Translate provides translation services by using native speaking translators. We do not use any machines or software! We offer online, professional and reliable Spanish translation services at affordable rates. We are one of the best-known, quality-focused and time-efficient professional providers in the industry. This is our biggest selling point! 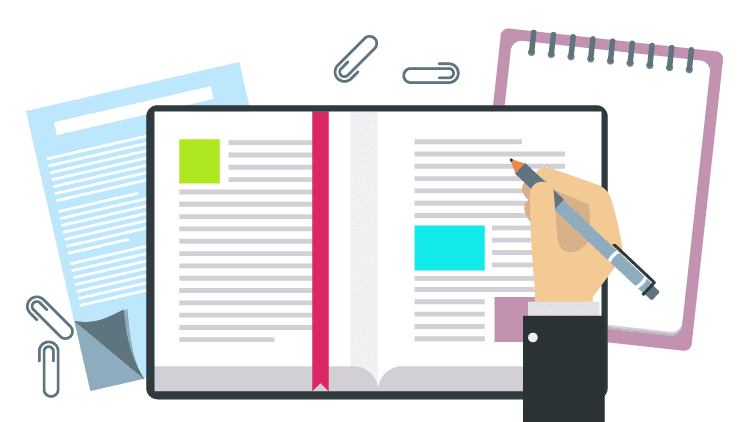 A wide array of legal specialties: We have resources and can translate documents in different fields and specializations from legal, business, medical, immigration to finance and more. A global resource network: Our translation teams have wide-ranging knowledge of the local culture, ensuring true expertise. 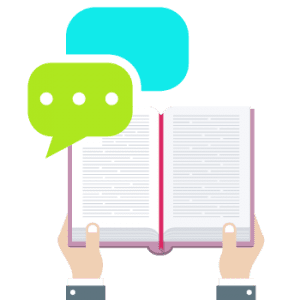 Experienced industry professionals: All of the translators who work for us have years of experience for the respective field and often a great deal more. Certification services: USA Translate also provides certified translation at the lowest rates in the industry. Ineffective communication can prove to cause more harm than benefits and it must be avoided at all costs. The use of professional, established and reputed translation providers can help avoid such cases. Spanish and Italian are both Romance languages. That means that they are originated from Latin which was the style of the Roman Empire. With the fall of the Roman Empire nearby the 5th century, dialects of Latin began to form across time in some of the Roman provinces. Today while a large amount of these dialects are still in practice, for political purposes there are just a few of major derived languages that are same in grammar and vocabulary. It seems like statistically, Italians are slightly better than Spaniards at English, so maybe there’s that. Even though Spanish and Italian have a primary root and part off from the same “family tree,” the languages are diverse enough that they’re not commonly clear. That is, if you speak only Italian, you won’t understand a person who speaks only Spanish, although you can choose a similar-sounding word here or there. So, if you translate your content from Spanish to Italian, you’ll have almost 500 million more people to keep a conversation with. Several people forget that when translating from Spanish to Italian, it is essential that Italian culture and customs are considered. This is the only way to convey the meaning and nature of the source effectively. 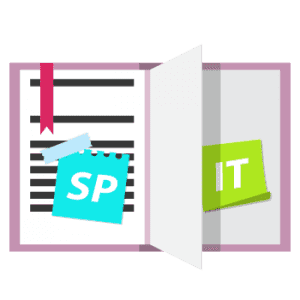 There are several companies out there providing translation services which are not careful of this, and as a result, offer Italian translations full of real blunders. When financial documents are poorly translated from Spanish into Italian it is likely that the client will incur legal expenses, and attract negative publicity; in health care texts it could determine the difference between life and death. 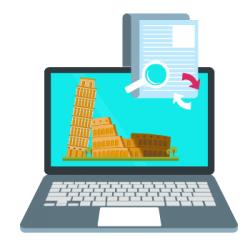 No matter the kind of content your Italian translations have, we have a team of professional Italian translators with vast knowledge and experience in the field. 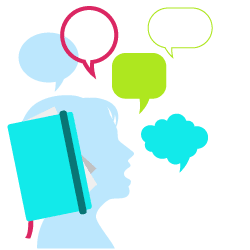 With translators qualified in a wide a range of domains, including; technical, marketing, legal, healthcare, and software localization, we can offer our services to any company in need of.